In a time when the country is more polarized than it has been for decades, John McCain is the rare public figure who has earned respect from both sides of the aisle. A model for bipartisanship and political integrity, McCain has never been afraid to buck trends or ruffle a few feathers. His words are more important today than ever. 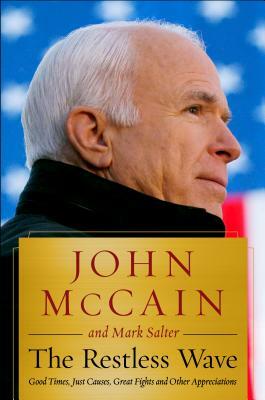 This candid new political memoir from Senator John McCain -- his most personal book in years -- covers from 2008 to the present.